Natera Panorama test will lead the NIPT test market with the market share of more than 25% by the year end of 2021. MaterniT21 Plus and Bambini test have shown its potential to become 2nd and 3rd popular NIPT test. Harmony test is the fourth leading test in the NIPT test market. NIFTY and Verifi test hold the fifth and sixth highest share of the NIPT test market. 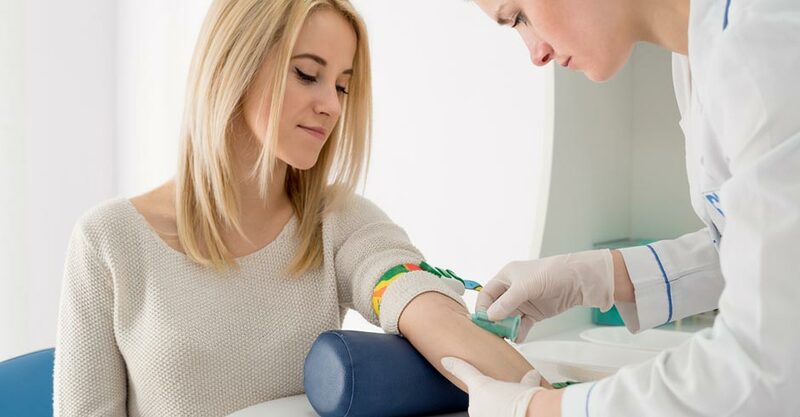 Other emerging tests such as Prena, IONA, VisibiliT, Veracity and informaseq NIPT test which is likely to affect the market share during the forecast period.